When software allows a user&apos;s input to contain code syntax, it might be possible for an attacker to craft the code in such a way that it will alter the intended control flow of the software. Such an alteration could lead to arbitrary code execution. CVE-2008-5071 : Eval injection in PHP program. CVE-2002-1750 : Eval injection in Perl program. CVE-2008-5305 : Eval injection in Perl program using an ID that should only contain hyphens and numbers. CVE-2002-1752 : Direct code injection into Perl eval function. CVE-2002-1753 : Eval injection in Perl program. CVE-2005-1527 : Direct code injection into Perl eval function. CVE-2005-2837 : Direct code injection into Perl eval function. CVE-2005-1921 : MFV. code injection into PHP eval statement using nested constructs that should not be nested. CVE-2005-2498 : MFV. code injection into PHP eval statement using nested constructs that should not be nested. CVE-2005-3302 : Code injection into Python eval statement from a field in a formatted file. 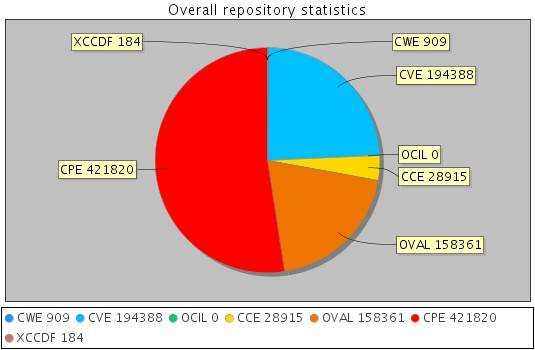 CVE-2007-1253 : Eval injection in Python program. CVE-2001-1471 : chain: Resultant eval injection. An invalid value prevents initialization of variables, which can be modified by attacker and later injected into PHP eval statement. CVE-2002-0495 : Perl code directly injected into CGI library file from parameters to another CGI program. CVE-2005-1876 : Direct PHP code injection into supporting template file. CVE-2005-1894 : Direct code injection into PHP script that can be accessed by attacker. CVE-2003-0395 : PHP code from User-Agent HTTP header directly inserted into log file implemented as PHP script. Michael Howard David LeBlanc John Viega .24 Deadly Sins of Software Security. McGraw-Hill. Section:'"Sin 3: Web-Client Related Vulnerabilities (XSS)." Page 63'. Published on 2010.